There are over 100,000 species of mold, and all of them can be harmful. While not everyone is affected by mold at first, frequent exposure to mold may endanger your health in the long run. Mold exposure can cause over 30 health problems, including allergies, asthma, and other respiratory illnesses. 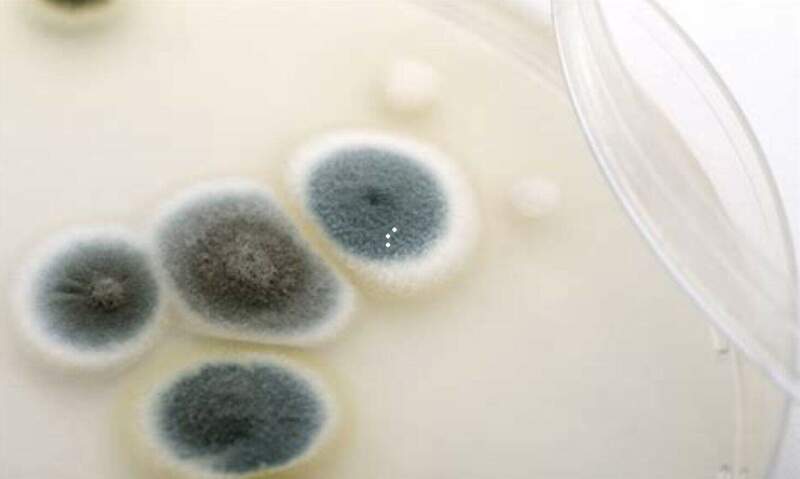 While mold itself is not poisonous or toxic, some molds produce mycotoxins. These are toxic substances that can cause various health problems, such as skin rashes, and even cancer in extreme cases if exposed long enough to the toxins. Allergic reactions are a common result of exposure to mold, some people being more sensitive than others. The time and nature of the exposure also plays a role in the gravity of the symptoms. Signs that you’re experiencing a mold allergy include eye irritation, stuffy nose, coughing and wheezing, throat irritation, and skin irritation. High levels of airborne mold spores can also trigger asthma attacks in people with the condition. Symptoms of an asthma attack include chest tightness, shortness of breath, coughing, and wheezing. Mold exposure can also lead to the development of asthma in some children, especially those who are genetically susceptible to asthma. Mold exposure can also cause chronic sinus infections. Even if the exposure to mold wasn’t the main cause of the infection, those who suffer from chronic sinusitis should avoid any contact with mold to prevent further problems. In a study by The American Journal of Public Health, results show that mold in homes is linked to depression. There’s something very ugly about mold, indeed. Those with compromised immune systems, like people with HIV, AIDS or people doing chemotherapy for cancer, are also more susceptible to mold-related illnesses. Pets can be affected by mold in mostly the same way we are. When exposed to mold, pets can show symptoms like difficulty breathing, wheezing, coughing, nose bleeding, pulmonary hemorrhage, excessive scratching and licking, lethargy, runny nose and allergic reactions. If pets ingest moldy food products, they can be affected by mycotoxins. Pets that eat this poisoned food may experience muscle spasms or body tremors. Always check the food you give to your pets and throw away any moldy foods in your home. Anyone can be negatively affected by mold, even healthy young adults. To avoid health issues caused by mold in your home, make sure to fix any water damage immediately and keep indoor humidity at a safe level. Contact Lakewood Restoration Pro for mold clean-up and water damage remediation services.